We are one of the few tour operators specialized in organizing photo tours of Romania and our very first tour back in 2011 was with photographers. 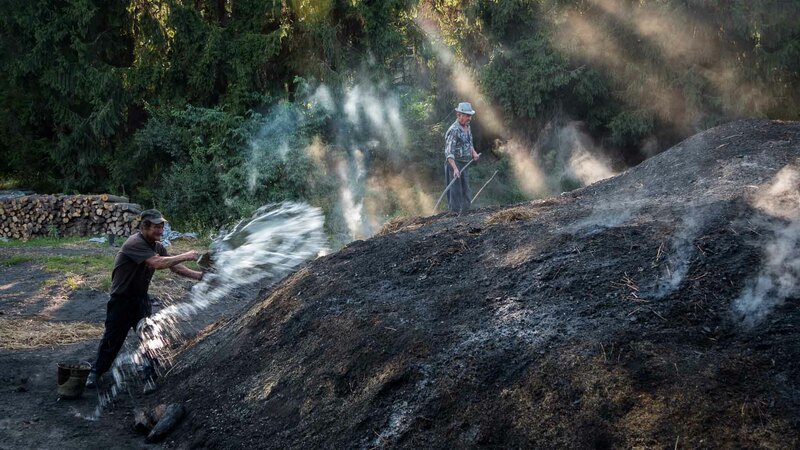 People photography is particularly great as in the countryside there are still many locals practicing traditional occupations such as farming, shepherding, blacksmithing, wood carving, distilling fruit brandy and more. There are also special events when people dress up in wonderful traditional clothes. Travel, landscape and wildlife photography are also very good as Romania has impressive medieval towns and fortifications, mountains where bears and wolves live and the Danube Delta where over 300 species of birds live. We organize private, tailor-made photo tours of Romania so please contact us and let us know what interests you. This photography tour of Romania takes you to Transylvania region. 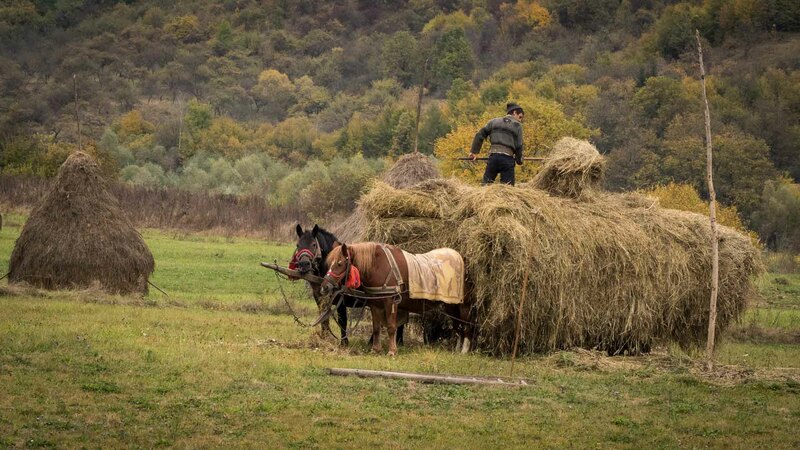 In late summer farmers work hard in the fields to gather their crops, mow hay and pile it in haystacks while craftsmen carry on their centuries old occupations. The rolling hills in the countryside dotted by medieval towns and villages and the nearby mountains all make for great travel, landscape and people photography. So join us for a memorable photo tour of Romania. In Maramures you will see people practicing centuries old traditions, caroling and going to church in traditional clothes. 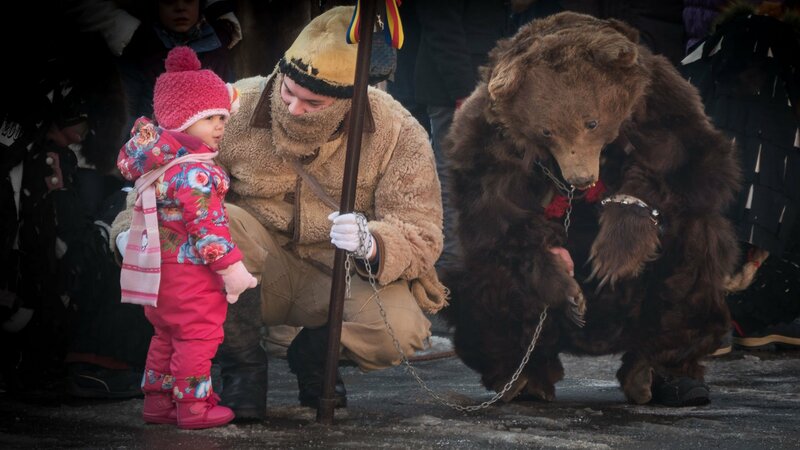 While in Moldova region you will see the locals dressed in bear costumes caroling and sending away the bad spirits of winter. Furthermore, you will photograph castles, wooden churches and medieval towns covered with snow which makes the compositions even more interesting. This photo tour of Southern Transylvania focuses on the richest German-Saxon heritage in Romania featuring charming towns and villages with well-preserved characteristic houses and old traditions still carried by local people. 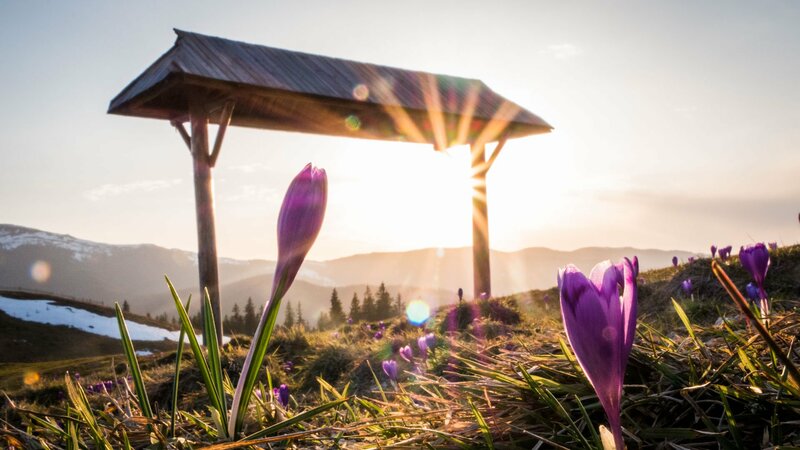 You will explore the surroundings of Sibiu, where you will be able to photograph beautiful landscapes with gentle mountains and quaint villages, craftsmen that continue the traditional crafts of their ancestors and village people that work the land as centuries ago. While wandering the country you will also get the chance to photograph beautiful countryside and landscape and to get in touch with handy craftsmen that carry on centuries old traditions.